“Albania is an untouched and undiscovered piece of Europe’s complex puzzle. 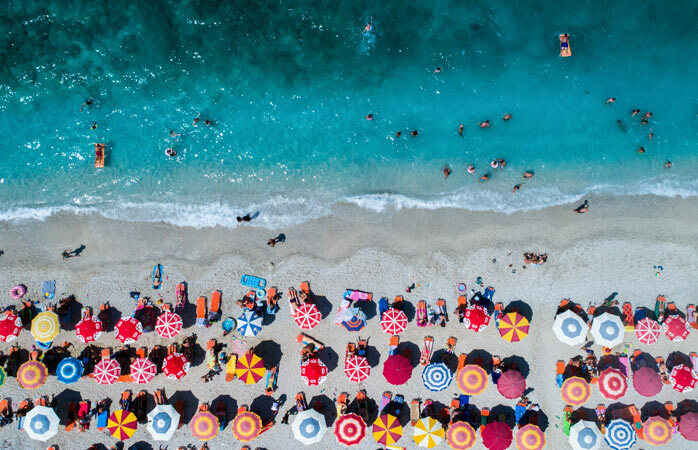 Filled with fairy-tale landscapes, eye-boggling views, rich culture and incredibly hospitable locals, Albania should be considered one of the top destinations to visit for an authentic travel experience. Travel writer Anita Hendrieka has set about to discover the country’s finest experiences.”- writes Momondo. Momondo is a global travel search and comparison site, based in Copenhagen, Denmark and shares articles for different tourism destination all over the world. 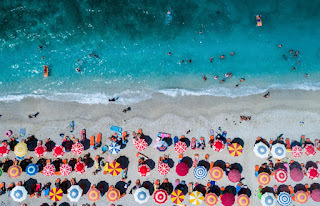 Albania, one of Europe’s most untraveled and charming gems is promoted with a long article, highlighting the best things to do in Albania. Splitting Albania between North and South, there are mesmerizing landscapes and breathtaking coastline,- the country has it all. If you go to Southern Albania you will get natural and ancient wonders, like coastal towns of Saranda, Ksamil and Himara. But if you are looking for ancient towns, go to Berat and Gjirokastra. 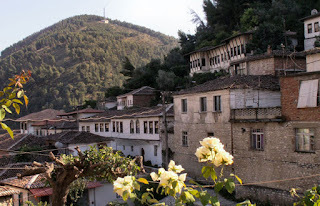 “Further north towards the centre of Albania is beautiful Berat, listed as a Unesco World Heritage Site. 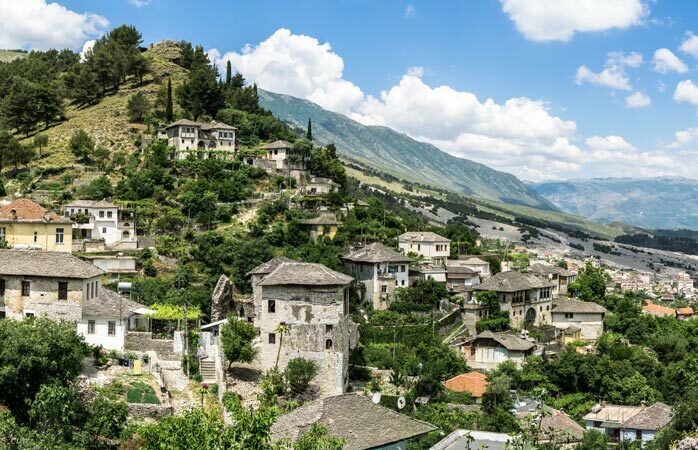 With over 2400 years of history, Berat is a pearl of Albania’s past. A castle is perched overlooking the city, and leading up to it is an assortment of Ottoman influenced white houses, giving Berat its nickname: the “town with a thousand windows”. Gjirokastёr is often referred to as the twin city of Berat, but don’t be mistaken to think you can visit one and not the other. Like Berat, Gjirokastёr also has white Ottoman-styled houses, but with flatter stone roofs, and they’re so unique and well-preserved the city has been inscribed on the Unesco World Heritage list. Come see its cobbled streets, small fortresses and stone houses, and relish in its culinary art, too. 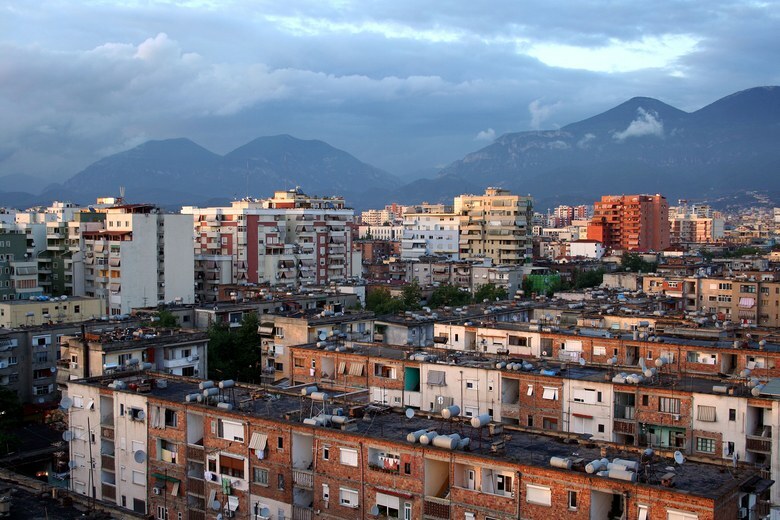 For culture and history buffs alike visit Tirana. Albania’s lively capital Tirana is a melting pot of culture and the beating heart of this fascinating country. After communism fell in 1992 Tirana was given a makeover, and this once restricted and dull city was flipped upside down – it was painted with bright colours, streets were lined with bars and restaurants, and public squares popped up all over the city. A weekend in Tirana is best spent checking out the array of top-notch museums, admiring the murals that are scattered around the city and bar crawling. During winter it’s the centre of Albanian nightlife when locals return from their summer work elsewhere. Two other cities that are worth a visit are: Durresi and Shkodra. Durrёs is the most ancient city in Albania, dating back to the seventh century BC. It’s renowned for its ancient ruins, including the largest Roman amphitheater in the Balkans. Close towards the border of Montenegro is Shkodёr, also known as the gateway to the Albanian Alps. Many writers, artists, photographers and painters were born here, and it’s known to be a culturally rich city.